We mentioned earlier that 2016 is going to be the year of Virtual Reality. And hell yes, it is happening now. Because, HTC revealed sell of 15000 HTC Vive VR headsets in 10 minutes after it went on preorder sale with headline as HTC Vive’s pre-order to begin on Leap Day, Feb 29th 2016. Oculus Rift, the rival Product of HTC Vive made headlines about its availability at a price of $599. Maybe that’s why HTC has also rushed into making a similar decision so quickly. But both HTC Vive and Oculus Rift need a high performance desktop for a great virtual reality experience and that will require you to spend a couple of extra bucks from your pocket. 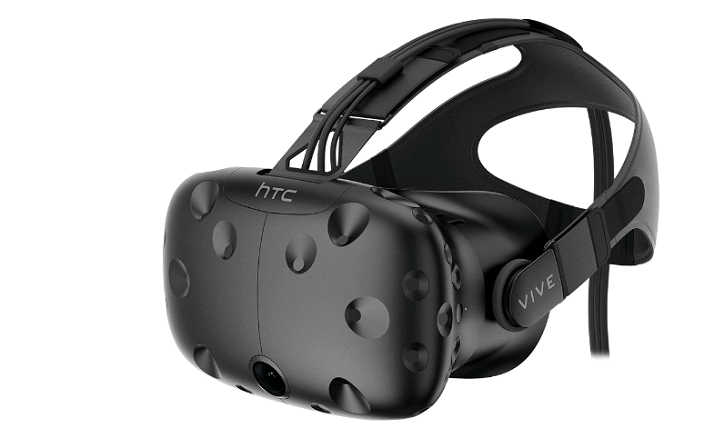 The HTC vive VR headset costs $800 and requires a $1,000 PC as well. And therefore 2016 definitely going to make the gamers happy as the virtual reality is round the corner at an affordable price.